The Empowering Women in Leadership workshop is engaging and practical. It not only motivates and inspires, but provides the opportunity to develop really practical skills to improve all areas of your life. I'll be back again next year - not perfect but progressing :). Thank you! 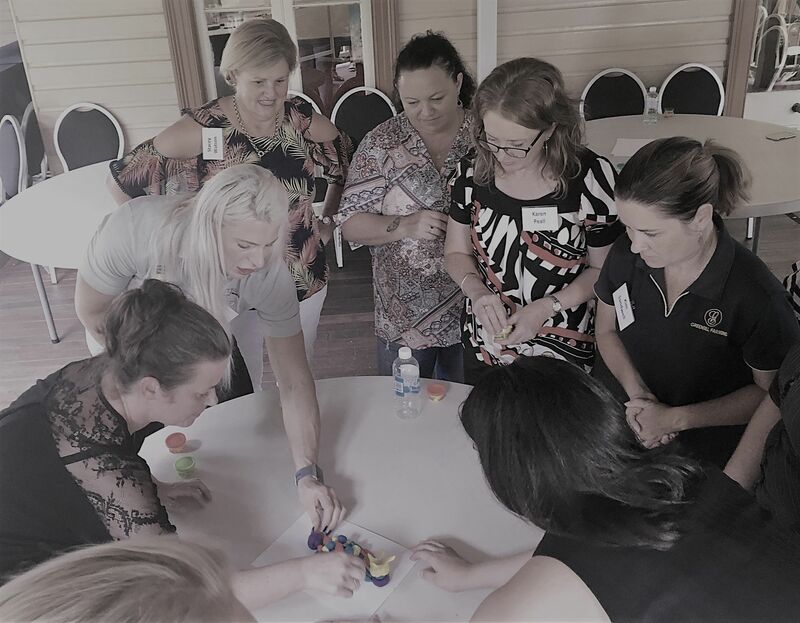 Thank you for bringing this fantastic opportunity for women who value personal and professional development to Bundaberg. We often get stuck in the daily grind and changing the "hats" we wear and forget to self care - mentally and physically. This workshop had great content and a good level of challenge for some real-life learning and implementation. A great explanation for better understanding human behaviour and the safe way to make changes. I have gained some invaluable insights into myself, both personally and professionally, that are going to help me achieve my goals and grow my business. I can now clearly see what needs to be done for the best outcomes. 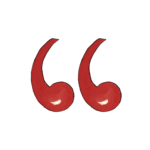 It's really helped me to focus on my long-term vision how to overcome self-limiting obstacles. As well provided me with the energy to re-ignite my business. Such a relaxed, informal and informative workshop. Working on my business over the last 3 months on the Excelerator Program, has really helped me with business building and personal growth. I've implemented many tools and now have so much more focus and clarity, as well as confidence in myself to build my business and workspace to a large health and well-being community. This experience provided inspiration, clarity and practical steps towards running a successful multi-million $ organisation. It has been useful for the everyday operations of running a business, as well as inspiring team and motivating others. Playing The Art of Extraordinary was incredibly insightful. Got structure to clarify my challenges and it prompted solutions. It helped me articulate issues in a playful and creative atmosphere. Everyone in business should have a pack. 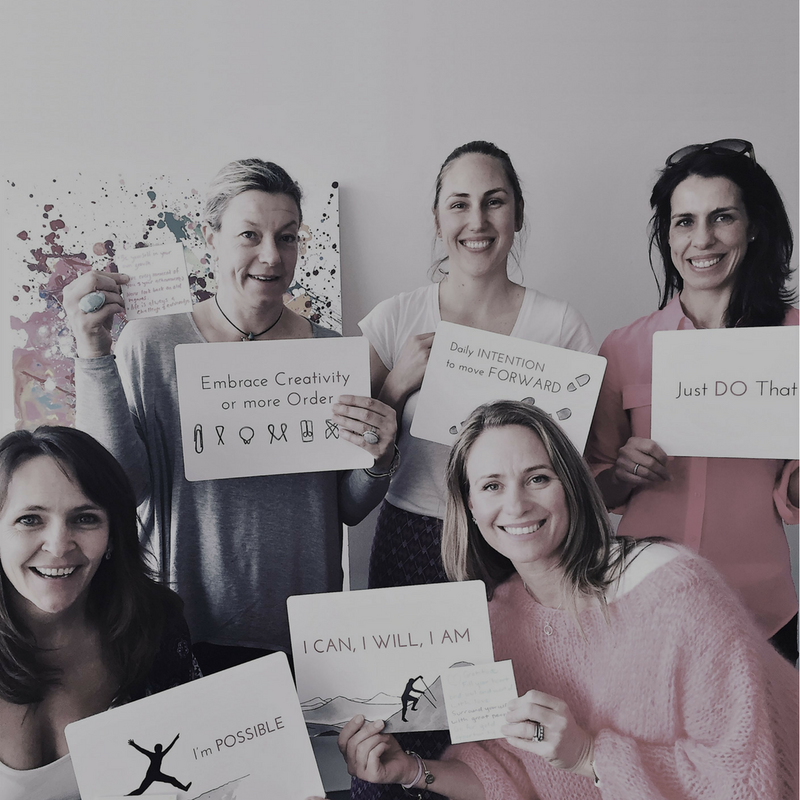 The Excelerator Program is for women in leadership wanting to create and lead high performing teams and thriving businesses. This 6 month mentoring program combines 1-1 and group work with a community of smart business leaders. The focus is on accelerating business leadership capabilities to enable growth and peak performance, whilst integrating work, family and other important life commitments.